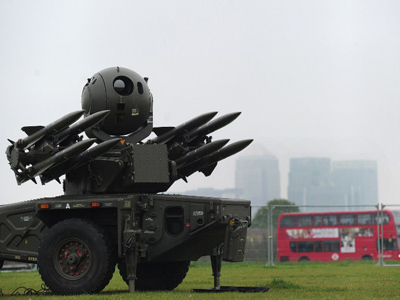 Tenants in East London are seeking an injunction to halt surface-to-air missiles being deployed on their block of flats during the Olympic Games. 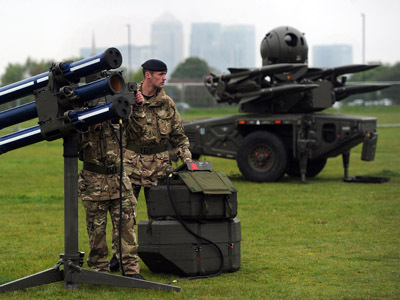 ­A group of residents have launched legal proceedings against proposals by the Ministry of Defence (MOD) to put an air defence system on top of a tower block in Leytonstone, a poor area of East London adjacent to the Olympic site. Defence officials are considering deploying Rapier and Star Streak missiles at six sites across the capital; although the final go-ahead has not yet been given. Howe and Co solicitors said lawyers attended the High Court today to issue proceedings against the MOD on the grounds that residents had not been consulted about the plans and that they breach their human rights. “The MOD has had seven years to sort out the security of the Games, yet the residents have had two and half months notice,” he said. The tenants are seeking to stop the missiles being placed above their heads and to force the MOD into a legal consultation process. “I’m not denying there is a security risk but everything has to be proportionate, there’s always a risk the loony fringe will see this as red rag to a bull,” he added. 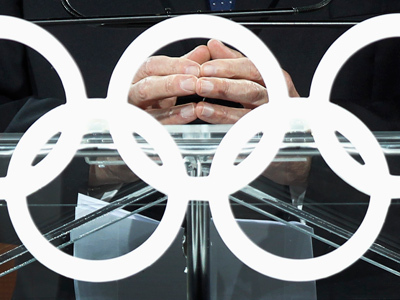 Howe compared the Olympics to the Queen’s Diamond Jubilee celebrations earlier this month, which would have had a huge security operation. “We didn’t see missiles on the roof of Buckingham Palace, yet the MOD is quite happy to put them on council flats in East London,” he said.